We have kids, and we live in Guatemala. That means that when we’re looking for kids toys, nursery furniture, and accessories that we would have been able to find at our local Walmart, ToysRus or garage sale in the states, those items are much harder to come across. 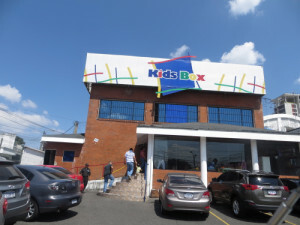 Thanks to some other missionary friends we found a place other than the area pacas where toys and kid equipment can be found in Guatemala City! 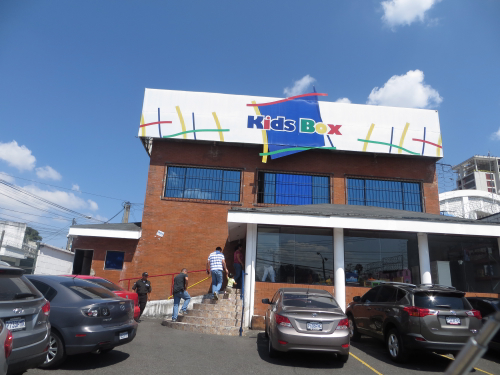 Enter the store Kids Box and your eyes will take in a large selection of kids focused toys, supplies, furniture and accessories! While we found that the prices aren’t as low as you might find at a standard paca, this place is all about kids and they have a lot of stuff that you probably can’t find elsewhere. 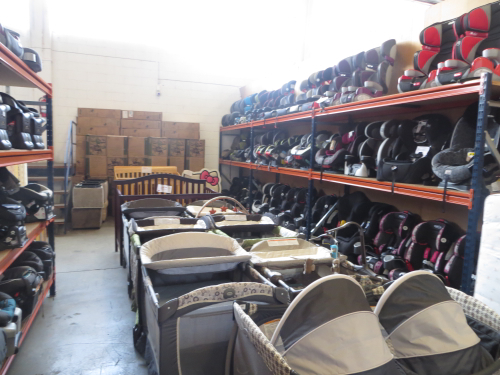 At this store you can get all sorts of kids toys, furniture, and baby accessories from cribs and strollers to car seats and toys galore. Prices are close to what you’d probably pay in the U.S. but the products are already here in Guatemala! From what we saw the products being sold were new or nearly new (probably display models from the U.S.). We found a triple stroller for about $200 and a double jogger stroller for about the same price and they both looked brand new. You can visit the Kids Box Facebook page here. 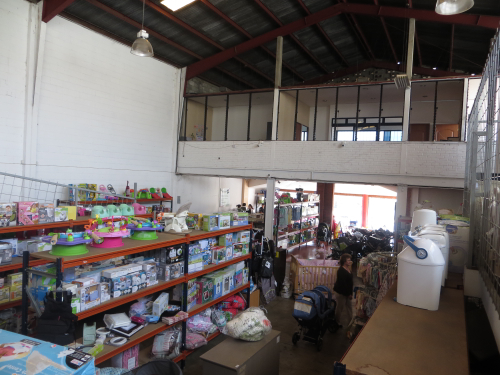 Here’s another source we found for Specialty Baby Supplies here in Guatemala. This entry was posted in Babies, Guatemala, Mission Mom, Pregnancy, Resources and tagged babies, Guatemala, review, Store, toys by Missionary Mom. Bookmark the permalink.